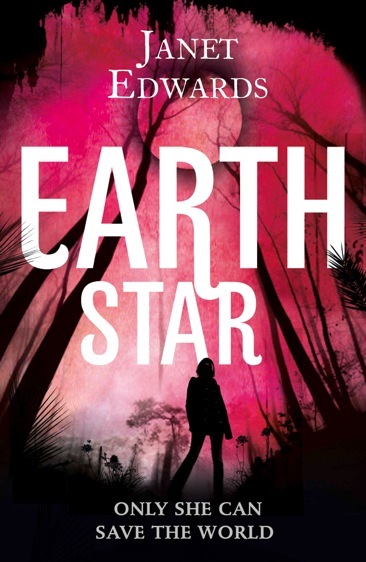 To celebrate the launch of the second book in my EARTH GIRL trilogy, EARTH STAR, in the UK, there’s an interview with me over at Author Allsorts . This includes a chance to win a copy of both EARTH GIRL and EARTH STAR. EARTH STAR will be gradually working its way around the world. It will soon be available in Canada, Australia and the rest of the Commonwealth. The publication date for the USA is 15th April 2014. This entry was posted in Uncategorized and tagged Earth Star News, Interviews, News. Bookmark the permalink.